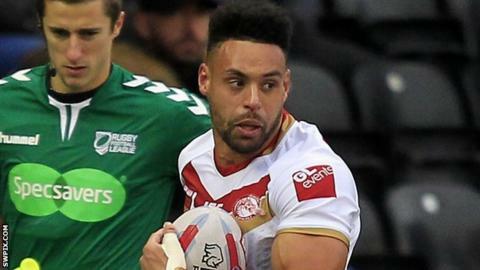 Catalans Dragons winger Jodie Broughton has been ruled out with a "long-term" biceps injury. The 31-year-old has not featured since suffering a previous anterior cruciate ligament injury in July 2018. The former Hull FC, Salford and Huddersfield man suffered the latest setback in a reserve game and will have surgery on Monday. Les Dracs have won one and lost two of their three Super League games this season.